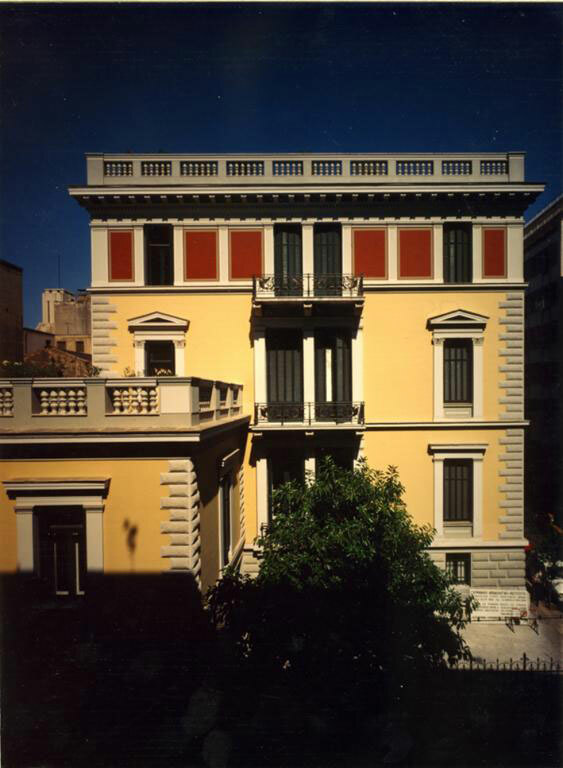 The German Archaeological Institute at Athens. The international conference on “New research on early Greek sanctuaries (12th – 5th c. BC)” is organised in honour of Helmut Kyrieleis on the occasion of his 80th birthday. The conference will take place at the DAI Athens. from the 19th until the 21st April 2018.